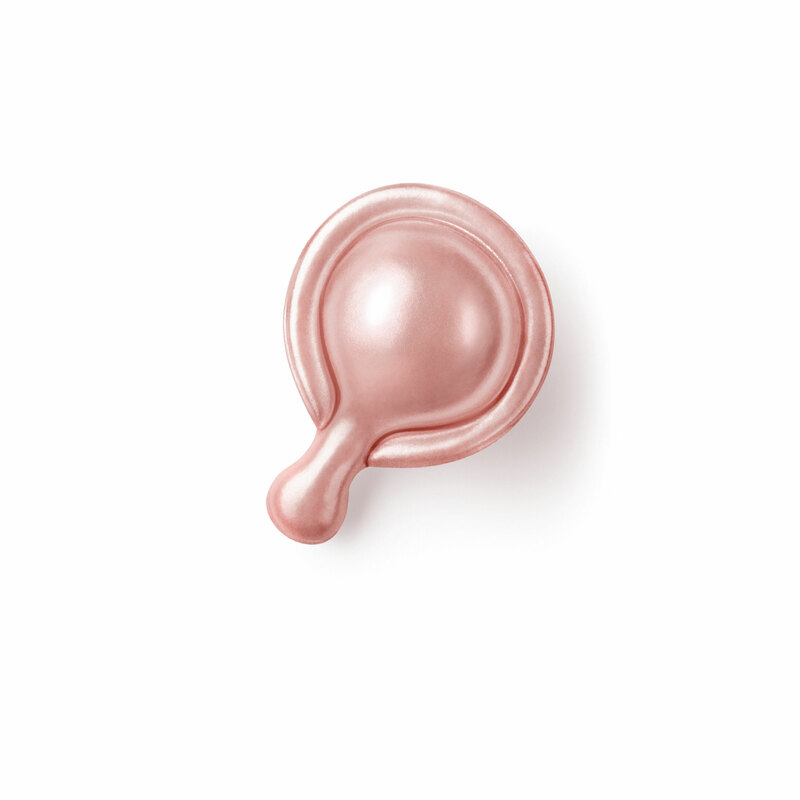 Retinol Ceramide Capsules Line Erasing Night Serum is rated 4.6 out of 5 by 237. 76% more potent than unencapsulated retinol1--a new, targeted treatment to visibly diminish lines and wrinkles while improving skin texture and tone. Each capsule is single use and sealed tight for optimal freshness and potency. Plus, they’re preservative and fragrance free. Smooth over face and neck each night before your moisturizer. Suitable for all skin types. Clinically and dermatologist tested. 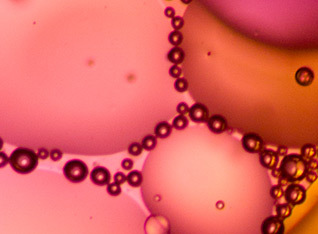 Retinol is extremely sensitive to light and air. That's why we put ours in a capsule--to keep light and air out and potency in. 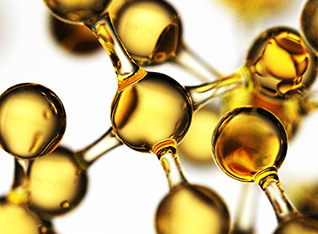 In fact, the retinol in our capsules is 76% more potent than unencapsulated retinol1. 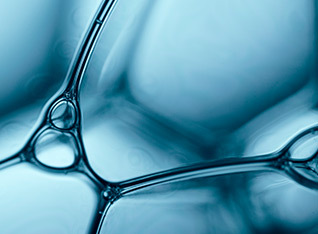 This means that highly reactive retinol is protected, ensuring the potency of every application. This luxurious, lightweight, semi-translucent serum combines two of the biggest names in skincare in one, easy-to-use capsule: Retinol, the clinically proven wrinkle-smoother, and moisture-boosting ceramides. Formulated to help protect against the dryness often associated with retinol. In one month, see more youthful skin, minimized wrinkles and better texture and tone. Portable, TSA approved and so much more. Experience the Ceramide Capsule advantage. 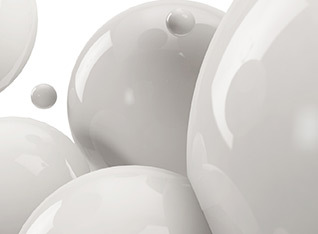 Encapsulated Retinol: Keeps the light and air out and the potency in. Single Dose: A pre-measured single dose—no guesswork! 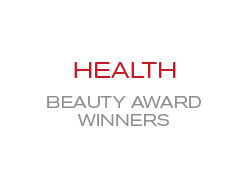 Enhances skin’s natural collagen to visibly reduce lines and wrinkles. Promotes wrinkle smoothing and improves the appearance of skin tone and elasticity. Imparts moisturizing and skin conditioning benefits. Rated 5 out of 5 by Aggies95 from Beyond Best I was unaware when I purchased this that I would see such results in little time. This is like taking a paintbrush over your skin leaving nothing but silky radiant skin. I will not be without it. Rated 5 out of 5 by Klassic66 from Youth Filled Capsule I'm a huge Elizabeth Arden fan because of the science that stands behind the brand.There is a great amount work that goes into their skincare so when I was offered a sample of Retinol Ceramide Capsules Line Erasing Night Serum free for testing purposes I was excited but what excited me more was the results I experienced. 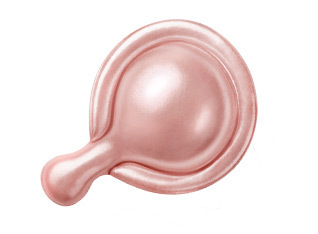 The product comes in capsules to be used nightly. After a week of use I noticed a softning of lines and a smoother appearance and feel to my skin. My favorite part of the product is the fresh serum from a fresh capsule nightly. 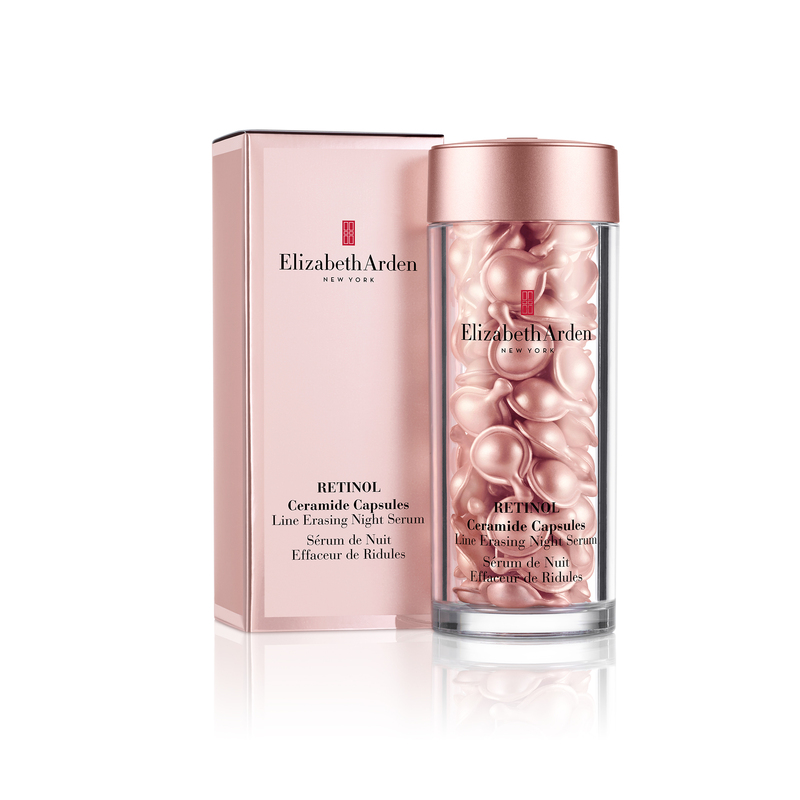 Rated 5 out of 5 by 19Nikki87 from Amazing Elizabeth Arden Retinol Capsules! I received these Elizabeth Arden Retinol Ceramide Capsules as a complimentary gift for my honest review an I’m absolutely impressed with these capsules! These Retinol Ceramide Capsules are for night time use, which I really like I don’t have many nighttime products so that’s a plus. 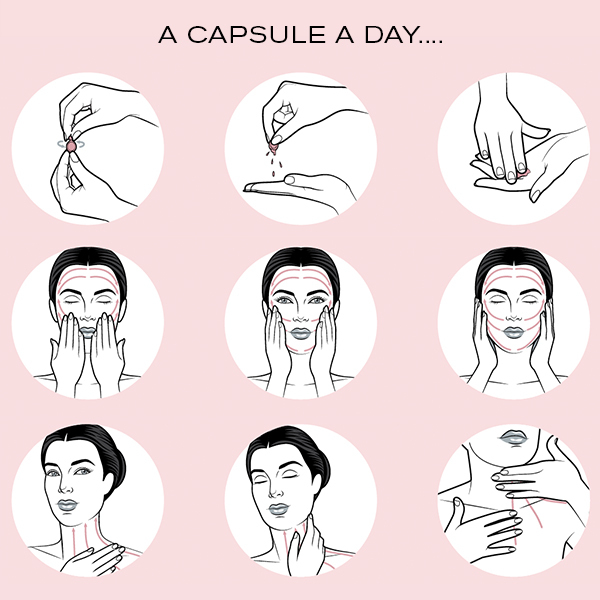 This serum comes in beautifully designed capsules that are very easy to twist open, they look small but they hold a lot, one capsule will cover your whole face an neck! It’s incredible how much fits inside! The cream is clearish, it’s medium consistency, it goes on light an thin, an it feels like velvet enveloping your skin! It feels extremely soft and smooth as you blend it in, it’s hard to explain but it feels like nothing iv ever used before such an incredibly unique texture! Once it’s rubbed in it absorbs quickly with out a greasy look or feel leaving your skin looking an feeling revitalized an moisturized! I can see my fine lines fading, I can almost feel my face regenerating! I see a big difference, I look more youthful an my skin feels firmer, I can feel a protective layer on my skin too! My face is glowing healthy an I know my skin is being well cared for with this product! Im very satisfied an happy with these capsules! I definitely recommend this product it has been amazing to use an feel! Rated 5 out of 5 by souns95112 from Magical capsules I really like EA ceramide capsules they are light easy to use filled with retinol and ceramide. The serum is non sticky, absorbs quicky, and very light you feel nothing on the skin. I have been using it since 7-10 days every night it helps my skin looks radiant and beautiful. I think it also helps hydrate my dry sensitive skin it looks smooth and even. I loved it and recommend to others. And packaging is amazing i will definitely buy it. Rated 5 out of 5 by WENLI from Great product! I bought this product a month ago, It makes my skin so smooth and bright, I feel very comfortable every time using. I like this product very much! So I just bought this product couple days again. Thank you for producing this great product! Rated 5 out of 5 by travelingformylife from A compliment after two weeks I have been using these little capsules for about three weeks. A friend noticed that I looked fresher and younger - she wondered if I have been getting more sleep. 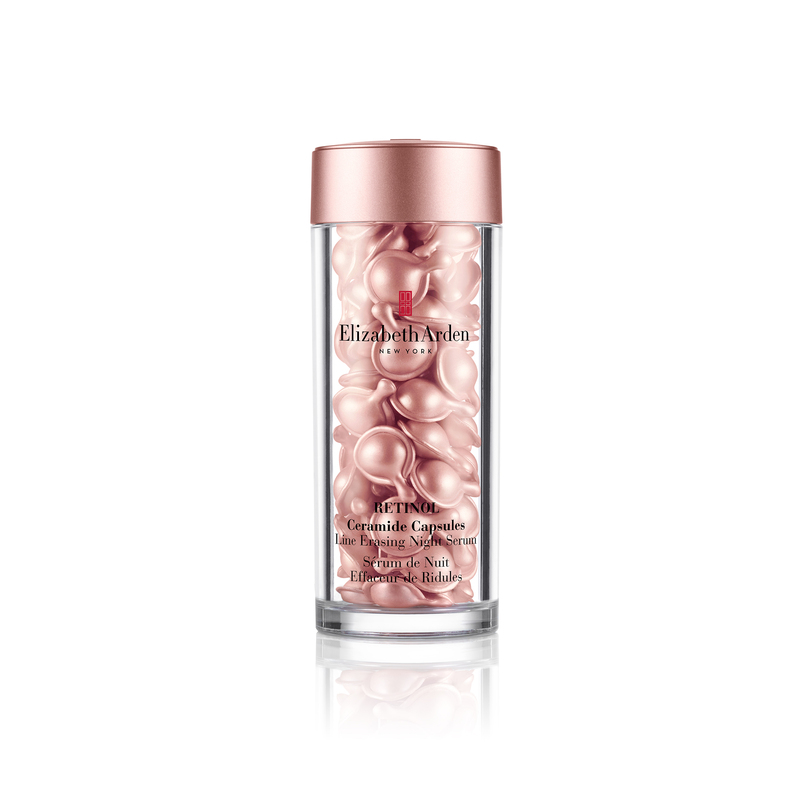 I also use the daytime ceramide capsules and the ceramide eye serum capsules. The night time capsules have a great texture and seem very soothing. The night capsules are not greasy at all. Rated 4 out of 5 by Patty65 from Some Difference Used it for 2 weeks and seeing some difference . Slowing watching some wrinkles disappear! 2Based on a US consumer study of 57 women aged 30-70 after 12 weeks. 3Based on a US consumer study of 54 women aged 30-70 after 8 weeks.